Morris and Son Master Plumbers specialise in all types of plumbing services including general plumbing maintenance and drain cleaning and hot water service replacement. They also do roofing work, gutters and down pipes and offer a 24 hour emergency service. 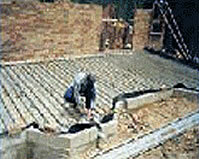 Morris and Son service the Adelaide Hills and Mt Barker areas of South Australia. Morris and Son are a family business with over 35 years experience in the trade. 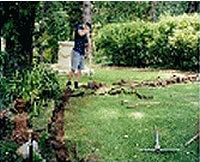 They offer a 24 hour, 7 days Emergency and Maintenance Service. They have experience with multistorey renovations, commercial work and general renovations. Morris and Son can provide you with a complete plumbing design if you are renovating or building a new home. All enquiries are welcome and they offer FREE quotes and prompt service! 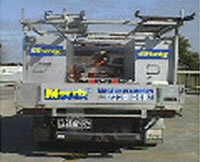 Morris and Son service the Adelaide Hills and Mt Barker areas of South Australia.